AP is the only State in the country which has completed 100 per cent LED street lighting in four districts, the EESL MD said. 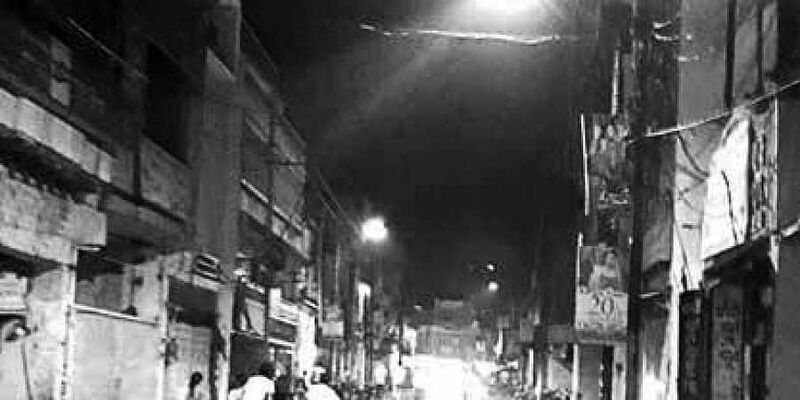 VIJAYAWADA: Andhra Pradesh has once again received plaudits at the national level for its efforts in implementing LED Street Lighting National Programme (SLNP). The Energy Efficiency Services Limited (EESL) has announced that the State has topped in all programmes related to energy efficiency such as LED street lighting, UJALA among others. 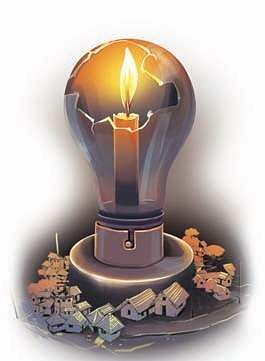 During a meeting of Parliament Members’ Consultative Committee for the power ministry, chaired by Union Power Minister RK Singh, in Hyderabad on Friday, EESL MD Saurabh Kumar said the State was far ahead than other states in the country in implementation of energy efficiency programmes. The Union minister assured all the states to offer help in energy efficiency activities and commended the EESL and the building energy efficiency programmes (BEEP) for their efforts. While the EESL distributed 31 crore LED bulbs in place of incandescent bulbs across the country, he said the State has distributed around 2.18 crore LED bulbs so far to about 1.16 crore households. Similarly, the EESL has retrofitted around 18 lakh LED streetlights in urban and rural areas in coordination with Energy, PR&RD and AP MAUD departments. Around 4 lakh have been retrofitted by the gram panchayats. “Andhra Pradesh is the only State in the country which has completed 100 per cent LED street lighting in four districts,” the EESL MD said. No other State has achieved such a unique record so far.” “Chief Minister N Chandrababu Naidu directly monitors led street lighting from his dashboard daily,” he added. While the EESL has completed LED street lighting programme in 624 urban local bodies (ULBs) so far as against the target of 941 ULBs, the State has completed 100 per cent installation in all 110 ULBS by end of January 2017 itself. It is estimated that with the LED programme, 4,700 million units of energy were saved and a reduction of 3.24 MT of CO2 emissions were achieved in the country, the EESL claimed. Kumar said the EESL, for the first time, has entered into an agreement with NREDCAP and Discoms of Andhra Pradesh for the supply of one lakh e-vehicles in February 2018. Under Phase-I, the EESL would supply 10,000 e-vehicles and set up 4,000 charging stations across the State. “We have completed the tendering and planning stages and now we are executing the e-mobility scheme in the country. However, the State has stood first in implementing the e-mobility as it has already introduced e-vehicles in various cities and introduced a policy to adopt e- vehicles,” he said. Moreover, the EESL is undertaking energy efficiency programmes at the national level to achieve transformation through energy efficiency measures.